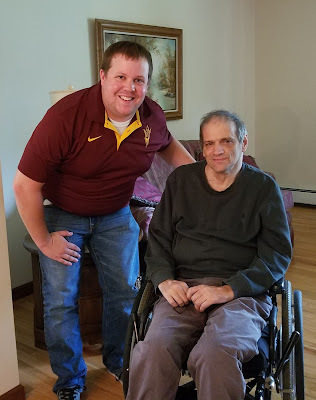 Check out my interview with boxing writer and historian Gene Pantalone! 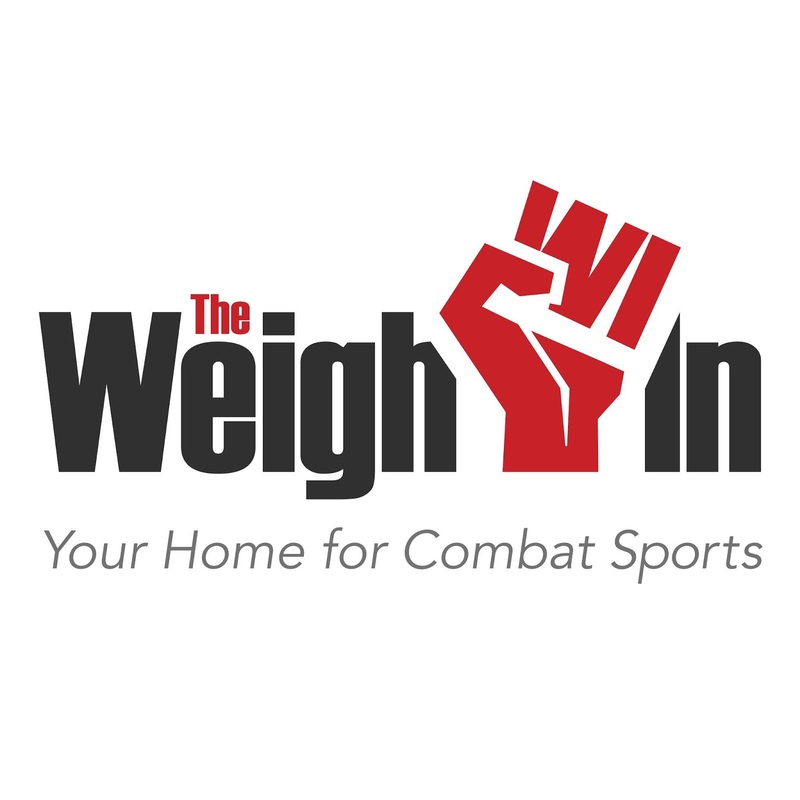 Gene is the author of the brand new book on fighter and war hero Lew Jenkins, From Boxing Ring to Battlefield: The Life of War Hero Lew Jenkins. Gene Pantalone is an expert on the golden age of boxing—1920 to 1950—and Madame Bey’s boxing camp, which hosted fourteen heavyweight champions and no fewer than eighty International Boxing Hall of Fame inductees. He is a contributing writer to the boxing website The Weigh-In and author of Madame Bey’s: Home to Boxing Legends. World champion boxer Lew Jenkins fought his whole life. As a child, he fought extreme poverty during the Great Depression in the depths of the Texas Dust Bowl. 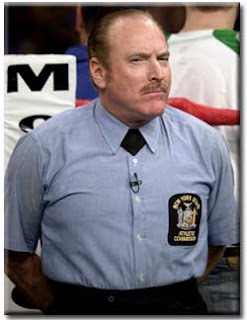 In his twenties, he fought as a professional boxer and obtained the pinnacle of his vocation—a world championship. Jenkins fought in World War II and the Korean War, and in his later years, he fought the ravages from the aging of an abused body. From Boxing Ring to Battlefield: The Life of War Hero Lew Jenkins details for the first time the extraordinary life of Lew Jenkins, from his difficult childhood to his death in 1981. Despite his talent for boxing, Gene Pantalone reveals that Jenkins often fought and trained through drunken stupors. After wasting his ring title and all his money, Jenkins found purpose during World War II and the Korean War. He fought in major battles that included D-Day, Bloody Ridge, and Heartbreak Ridge, and his efforts earned him one of the highest decorations for bravery, the Silver Star. Unable to find meaning in life at the peak of his boxing success, Jenkins discovered values to which he could cling during war. From Boxing Ring to Battlefield features exclusive interviews with Lew Jenkins’ son, grandson, and Medal of Honor recipient Ronald E. Rosser who fought with Jenkins in the Korean War, providing a personal perspective on the life of this complicated war hero. The first biography of Jenkins, this book will fascinate boxing fans and historians alike. "Too often the history of boxing boils down to tales about heavyweights, as if the exploits of Sullivan, Johnson, Dempsey, Louis, Marciano, Ali, and Tyson are all that matter. Well, Lew Jenkins—lightweight champion, war hero, and a danger to himself as much as any opponent—mattered. His is the story of survival in the ring, in two wars, and in life. Gene Pantalone’s biography of Jenkins richly recounts a fascinating life. ‘Only in America,’ as the great Don King always said." "The life of Lew Jenkins is the stuff of boxing legend. From his Depression era upbringing and carnival barnstorming to winning a world title and squandering it all before becoming a war hero, Jenkins is an epic pulp novel come to life. In the capable hands of Gene Pantalone the story brims with all the hardscrabble detail you want in a great boxing book. This is a must-read for fans of the squared circle's history." "I served in combat with Lew Jenkins during the Korean War when he received his Silver Star. Jenkins was a brave soldier who cared for his men. It was an honor to have served with him." "Lew Jenkins had a howitzer of a right hand and sometimes fought drunk. What more could you ask for?" "Until the publication of Gene Pantalone’s biography, the annals of boxing have been missing a chapter—a chapter on Hall-of-Famer Lew Jenkins. Jenkins was a bony Texan who, as a world lightweight champion, mastered the stylized warfare of the ring as well as the real thing—WWII and the Korean War. A must-read for all students of the history of the sweet science, Pantalone’s richly-documented biography presents an arresting portrait of a boxer and soldier who was as wild as a pirate and as courageous as Achilles." 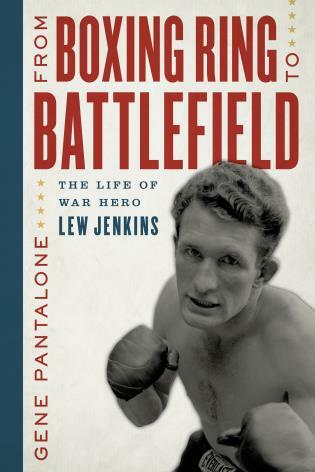 "A full-length biography of boxer Lew Jenkins has been long overdue, and here Gene Pantalone does a good job of connecting Jenkins’ hardscrabble upbringing in rural Texas to the bright lights of Broadway to the grim realities of the battlefield. It’s an exceptional story of a fighter’s struggle, success, disgrace, and a sincere and hard-earned redemption." "Gene Pantalone has done a remarkable job bringing lightweight champ and Hall of Famer Lew Jenkins to life in this most entertaining and informative biography. "The Sweetwater Swatter" was one helluva hard puncher... so's his biographer."